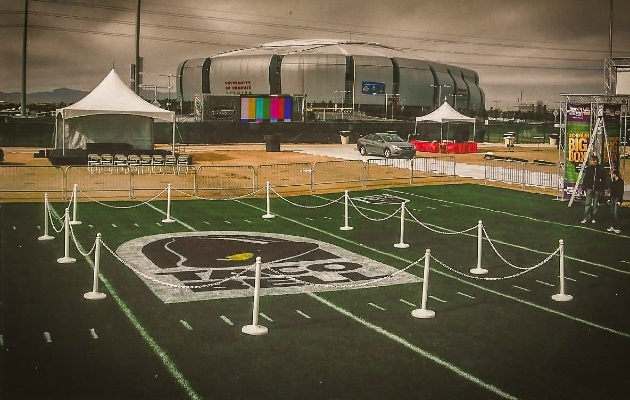 Specialty applications for synthetic grass are only limited by your imagination! Residential, Commercial, Sports and Recreational uses are just some of the endless possibilities. 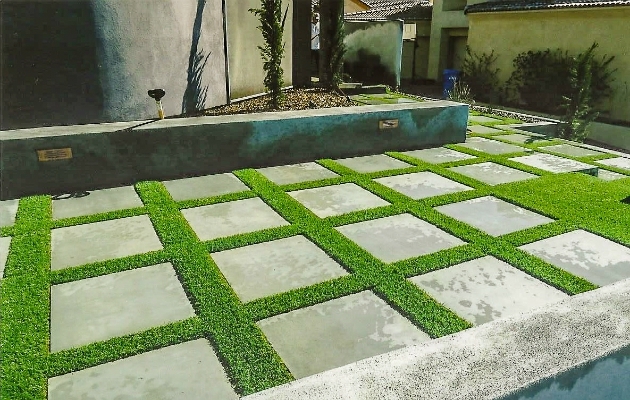 Let the professionals at the Synthetic Grass Store help find the perfect solution for whatever you’re looking for.